In this role, you will be part of the WorkForce Now (WFN)/ Time & Labor Management division that provides a holistic human capital management time solutions for mid-sized companies. As a Lead Developer at ADP, we are looking for someone who’s had real world experience in solving business problems. We’re interested in learning your experience on designing fault-tolerant, scalable and decoupled software solutions using the latest cutting edge technology and platforms. In addition, you will apply your experience and thought leadership in all categories within WFN, which include payroll, HR, benefits and time. With this type of access, we want to differentiate ourselves from our competitors by offering best in class solutions that will help our clients optimize their human capital workforce. 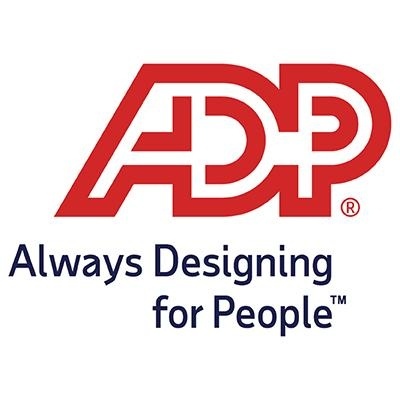 In this role, you will make positive contributions to strengthen our product that will allow ADP WorkForce Now to be the leading global HCM solution in the world. Prototyping solutions and recommending the adoption of new technologies and continually improve our client experience. Self-reliant, hands-on position on the team to lead and drive code quality, maintain application stability in an agile environment. Need to have solid command of web standards, best practices, and browser compatibility issues. Be able to create a quick prototype from ideas and mockups from wire frames. Good understanding of the core of browsers and how they render HTML. Able to work in fast pace high performance development environment.